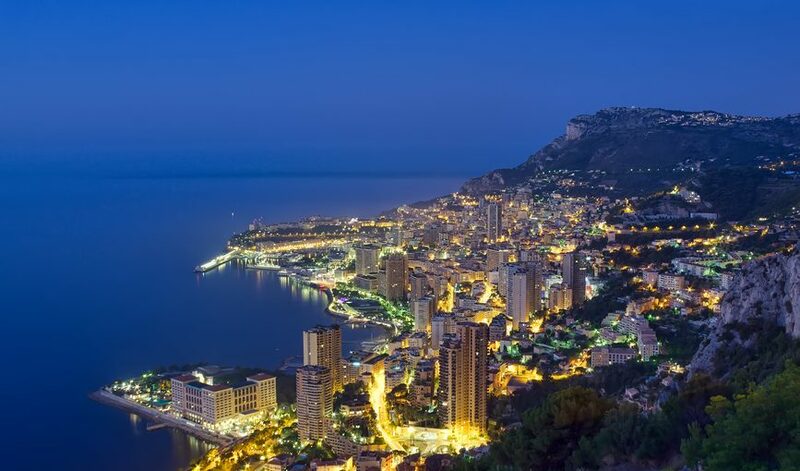 For those who like to live the high life, Monaco is surely the best place on earth. Packed to the brim with hedonistic pleasures, there are plenty of places to see and be seen. Here’s a few ways to enjoy your free time. Hotel de Paris is one of the most iconic locations in Monaco and is situated just steps away from the Casino De Monte Carlo. Once you enter its doors, you will enter into a fantasy world where your wildest dreams can come true. Boasting one of the largest wine cellars in the world, Hôtel de Paris will exceed your every expectation. Our beautiful Monaco models can only enhance your experience whether you want to enjoy lunch at Le Grill or you never want to leave your hotel room. For a decadent dining experience follow the jet set crowd to Le Louis XV. Here you can enjoy everything from fabulous French food to Mediterranean delicacies. Combine exotic flavours with the company of one of our elite Monaco escorts and revel in interesting conversation and marvel at the breath-taking beauty of your companion. A trip to Monaco simply isn’t complete without the glitz and glamour of the Casino De Monte Carlo. With its roaring 20s style décor and elite clientele, this hotspot is not to be missed. Even if you don’t gamble this iconic venue is well worth the trip. Pay homage to James Bond and enjoy a Martini (shaken not stirred) at the bar and soak up the electric atmosphere. Our VIP Monaco escorts are sure to keep you entertained until the early hours. If you want to get away from the crowds, why not enjoy a romantic stroll by the water? Fontveille Harbor provides the perfect setting for an evening walk. Located on the outskirts of the centre it is just the right distance away from the action to be relaxing without feeling like you are too far out of the way. Enjoy dinner by the waterfront or opt for a spot of stargazing. However you plan to spend your time in Monaco, there is nothing like having someone to share it with. Our Monaco escorts know all of the city hotspots and are happy to show you around. Enjoy some quality time exploring the city or let exclusive models help you to settle in from the comfort of your plush hotel room.